I loooooove vegetables. Okay, not really. You know that, plus I don’t have a poker face (ask my mom, sister and Chief Culinary Consultant about my card-playing antics) and I can’t lie to you. I pour zucchini into baked goods. I stuff squash and peppers with sausage and cheese. I bake corn with copious amounts of cheese. Now I’ve discovered the world of beer-battered vegetables. This may have become my favorite way to eat any vegetable. Obviously, whoever the poster child is for eating your vegetables is in absolutely no danger of losing their job to me. But, oooooh boy, is this some crazy delicious zucchini. 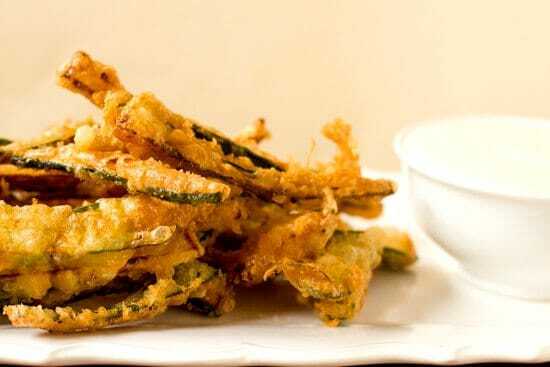 I’ve had fried zucchini in a number of different ways before… battered, breaded and fried, straight-up fried like onion straws, in planks… You name it, I’ve tried it. These by far take the cake. 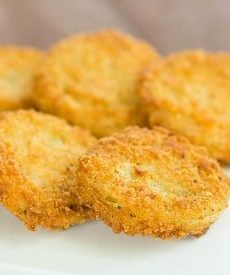 I love them cut in the traditional French fry shape, which allows for much more batter per fry than something like a plank or a thicker cut. 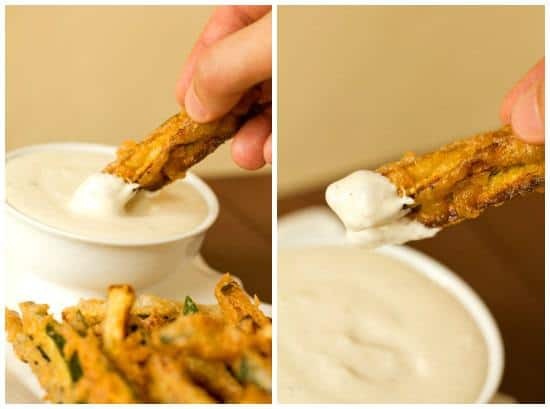 Less vegetable, more beer batter per bite? I’m sold. I also really enjoyed the beer batter versus a breaded version. It’s crispier and lighter and all-around amazing. My mom had my aunt and uncle and cousins over yesterday for some family dinner time, and I made these zucchini fries for us all to munch on while we visited and let the grill heat up. Once they hit the table, they disappeared almost immediately. The batter stayed crisp and the zucchini inside was perfectly tender. 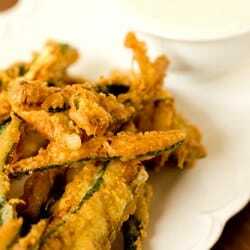 Everyone raved about them and we all agreed that zucchini fries definitely need to happen again soon. And so they shall. Whisk together the flour, salt and pepper in a large bowl. In a separate small bowl, whisk together the egg yolks and vegetable oil. Drizzle the egg and oil mixture over the flour and mix together with a fork to create a shaggy dough. Slowly pour in the beer while constantly whisking, until a smooth batter forms. Cover with plastic wrap and refrigerate for at least 1 hour (up to 4 hours) before frying. 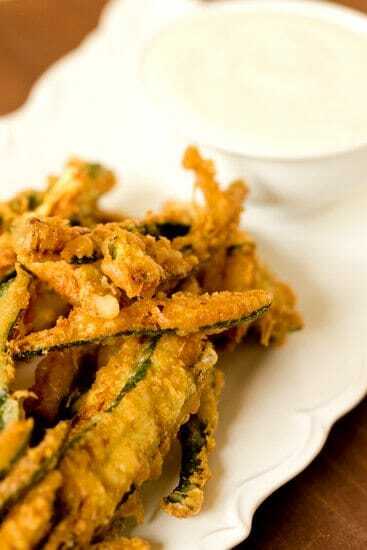 Heat the oil in a large Dutch oven until it reaches 375 degrees F. Working with one batch of zucchini fries at a time, drop them into the batter, making sure each one is coated. Using tongs, gently add them to the oil and fry until golden brown, about 4 to 5 minutes. Remove from the oil with a slotted spoon and drain on a paper towel-lined pan. 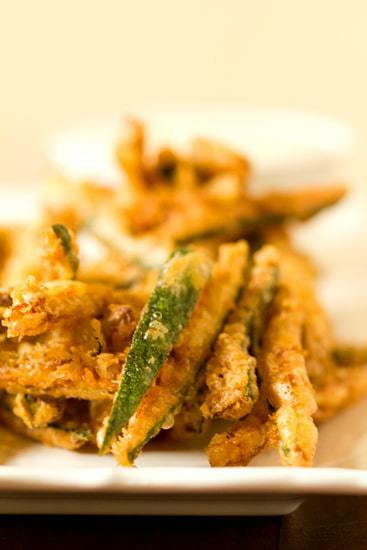 Allow the oil to come back up to temperature, and then repeat until all of the zucchini has been fried. Serve with ranch dressing or a spicy mayonnaise. The flour to liquid ratio a way off! I knew that the recipe called for not enough beer for the amount of flour. I made it as per directions and was right. You need about ¼ to ½ more cup of beer. 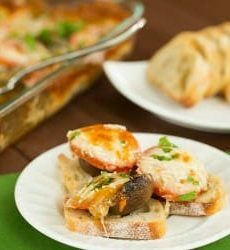 Pictures are gorgeous and the idea sounds great to me as my family always found zucchinis tasteless!But I’m wondering if it could be made without having beer? I’m sure there are batter recipes out there you can find without beer (some use buttermilk). Yum!!! Made this to it and got rave reviews from the hubby and my 4 year old aspiring chef! I had batter left so, why not, I made some onion rings! You have this strange ability to read my cooking mind! When I bookmark a page to try making something later that week, a better version of the exact recipe usually pops up on your blog! This has happened enough times now that it is WEIRD!!! Coconut cake, lemon loaf, pull-apart bread, popovers, and now THIS? Our cooking minds must be jiving at the same frequency. ;) Love you blog, happy cooking! I also throw in onion rings and yellow squash. Might try it with green beans. Am thinking seriously about doing baby beets this way. Think of the look on a person’s face when they bite into one of those! Of course they would have to be pre-cooked. Hi Meghan, Sure! Feel free to use the photo with a link back to the original blog post. 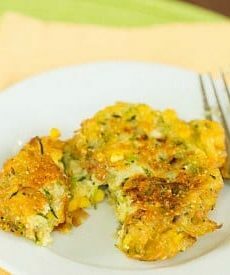 My gluten allergic Mom loves zuchinni so how would you substitute rice flour in this recipe? I was thinking rice flour and beer would be a really crispy match ? Your insights? Thank you and we live very nicely on your recipes and suggestions. Best to all of you in 2013. Hi Suz, I don’t have any experience using rice flour in place of all-purpose, but it seems like it should be a fine substitution. You may need a little more of it if it’s lighter than regular all-purpose flour. Enjoy!